Direct Invitation from tournament committee. 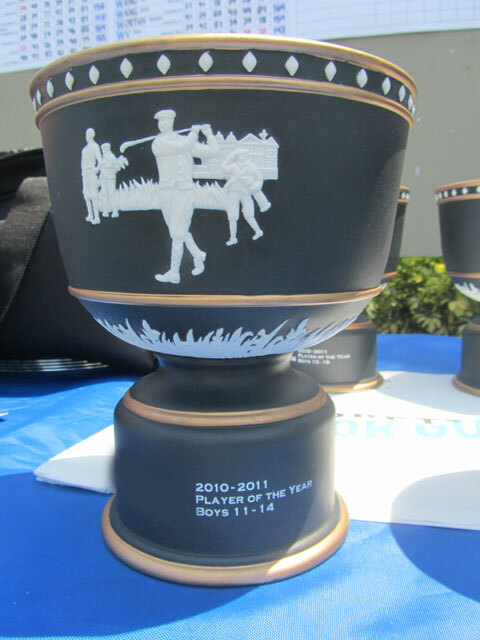 Players may also be invited directly by their national golf association or federation. Qualify by placing as a top finisher in an official qualifying event. See current list of qualifying events below. At-large applications will be considered on a space available basis. Players wishing to play that have not receieved an invite must email IMGJuniorGolfTour@IMG.com with a competition resume containing recent tournament results. Applications will be accepted by the committee on a merit and space-available basis.